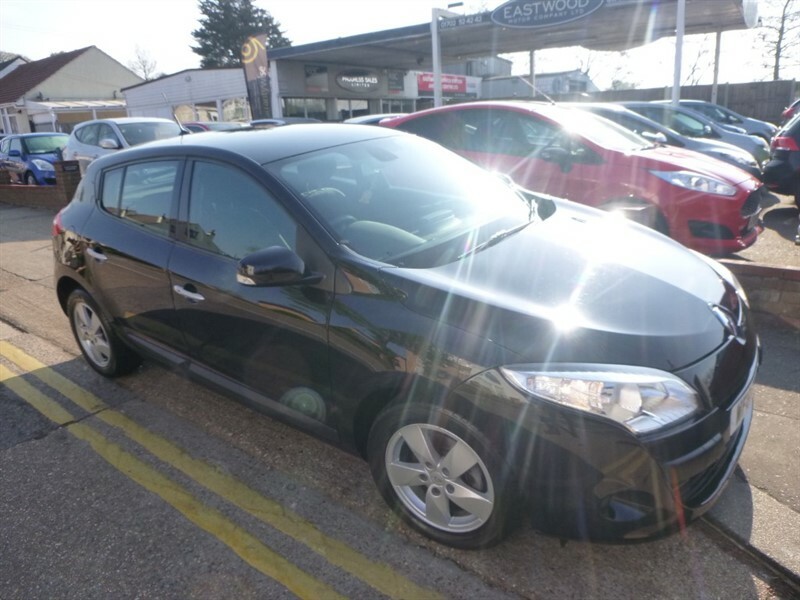 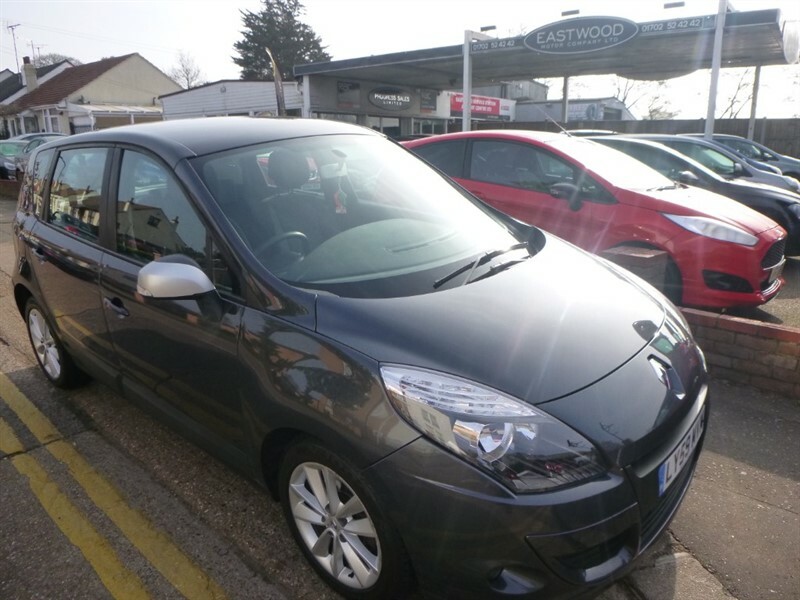 Renault Megane DYNAMIQUE TOMTOM DCI ECO Lovely Car Condition and Spec! 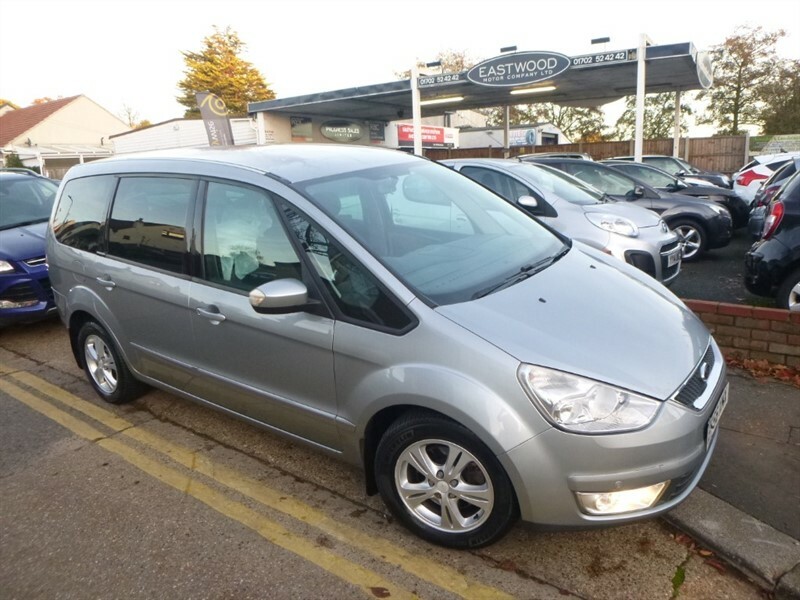 Ford Galaxy ZETEC TDCI (125PS) 7 seater, Lovey example, PDC! 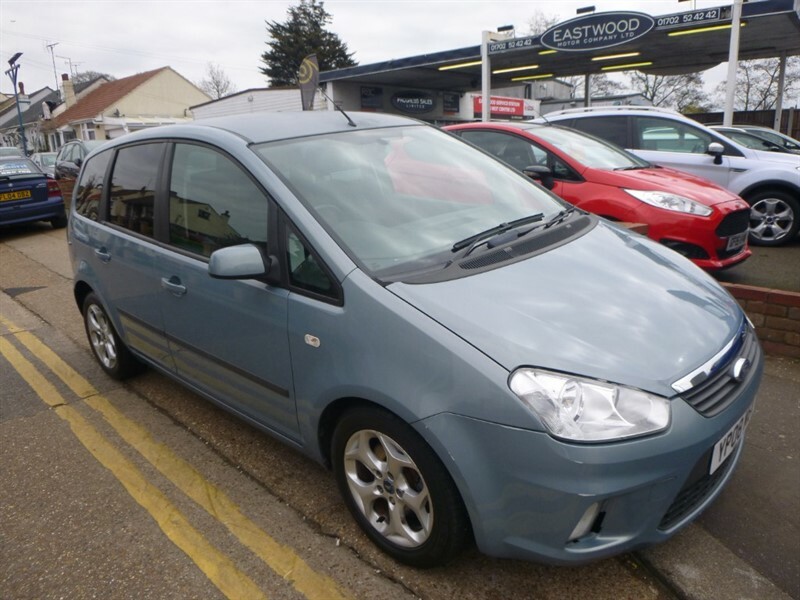 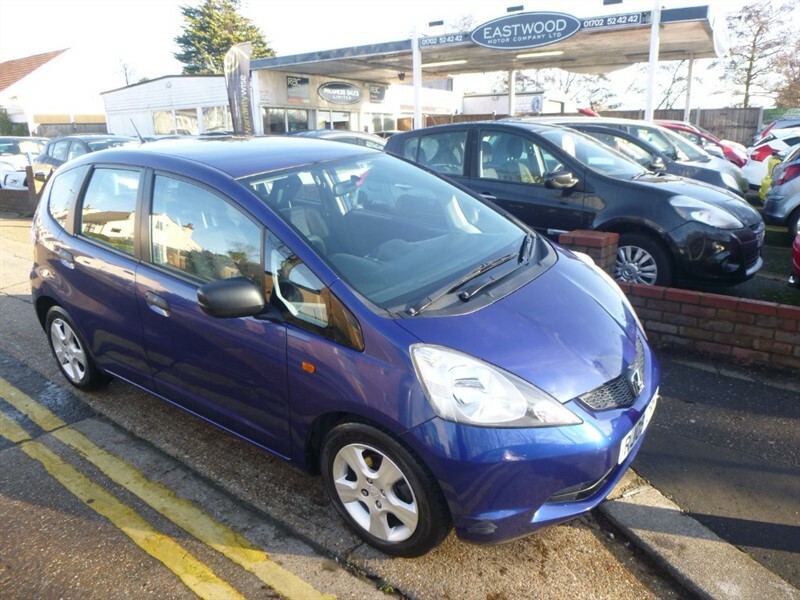 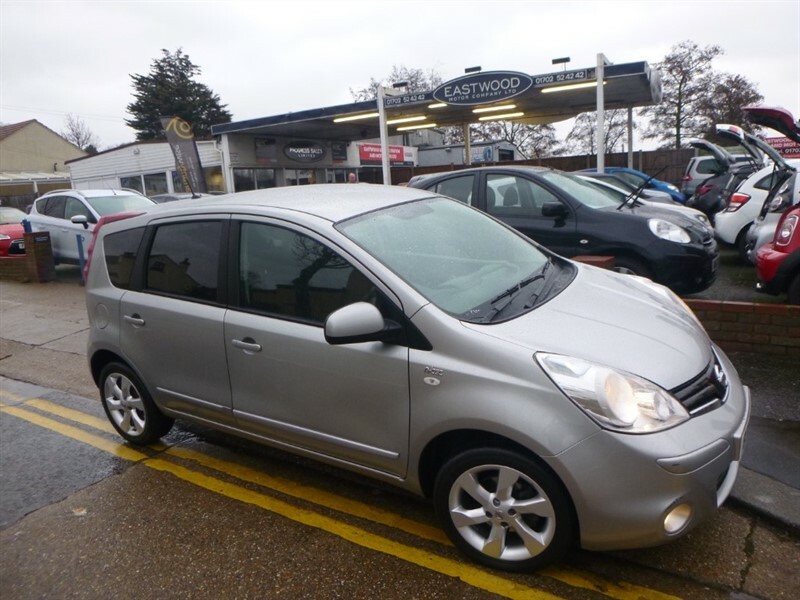 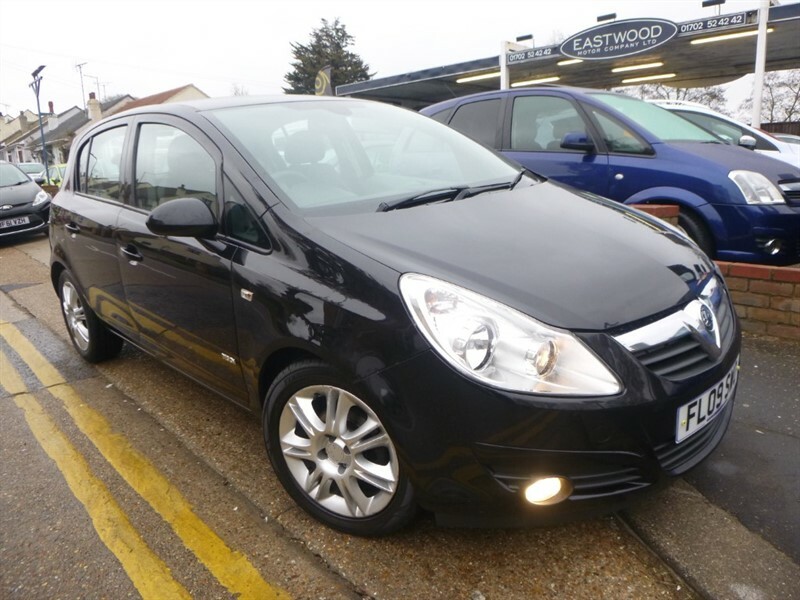 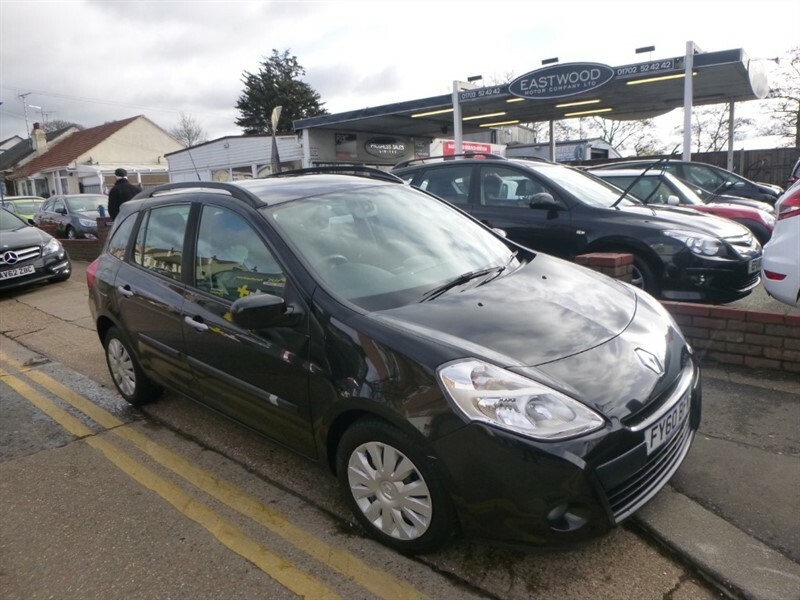 Ford C-Max ZETEC 145 Great Auto Great Colour MPV! 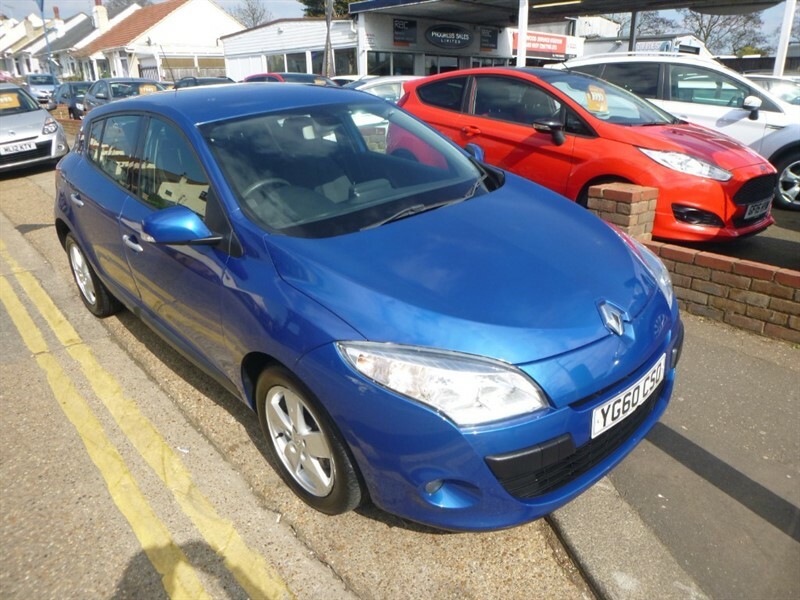 Renault Megane DYNAMIQUE TOMTOM DCI Lovely spec, car £30 Tax! 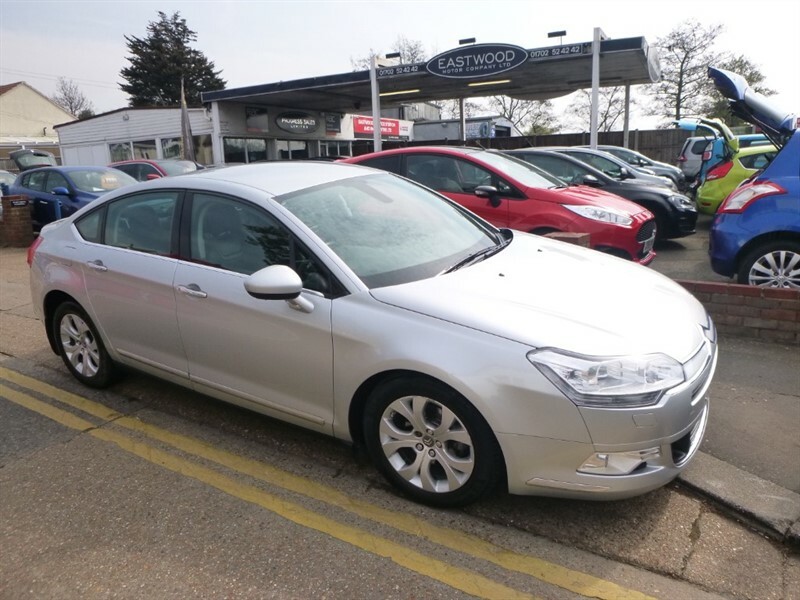 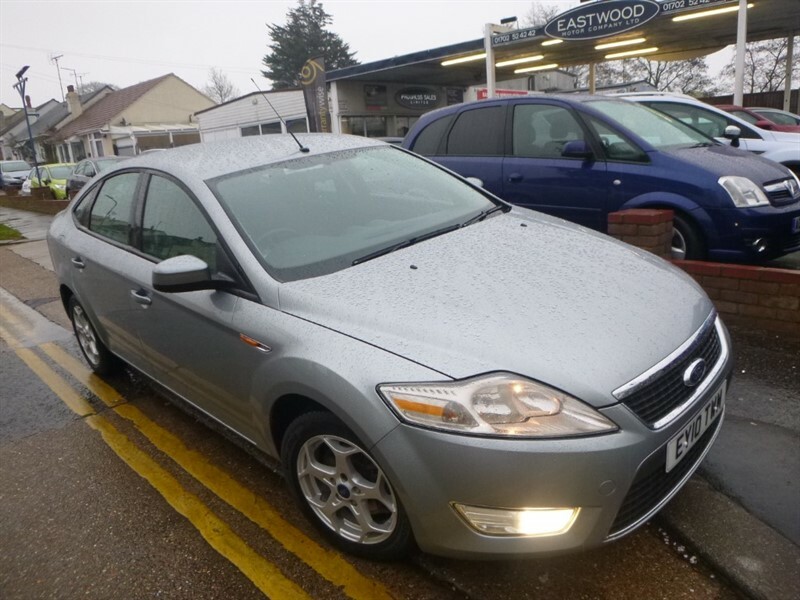 Ford Mondeo ZETEC TDCI 125 Lovely mileage, MPG and Spec! 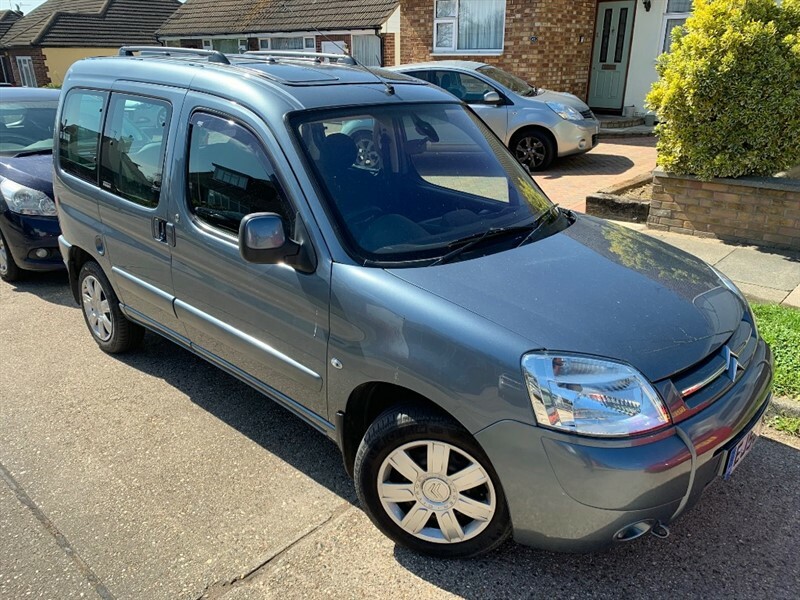 Citroen Berlingo HDI MULTISPACE DESIRE E4 Lovely Car Condition and Spec!